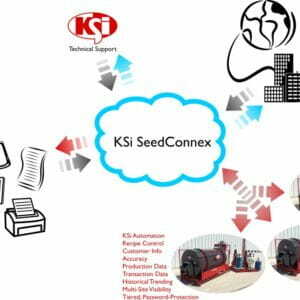 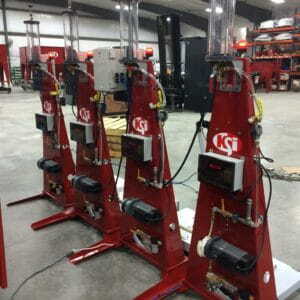 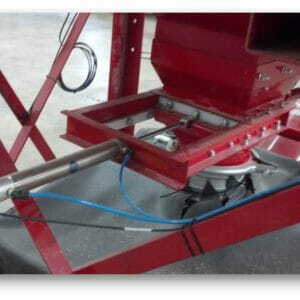 KSi AutoTreat™ is the most robust, flexible, user-friendly seed treatment automation system available. 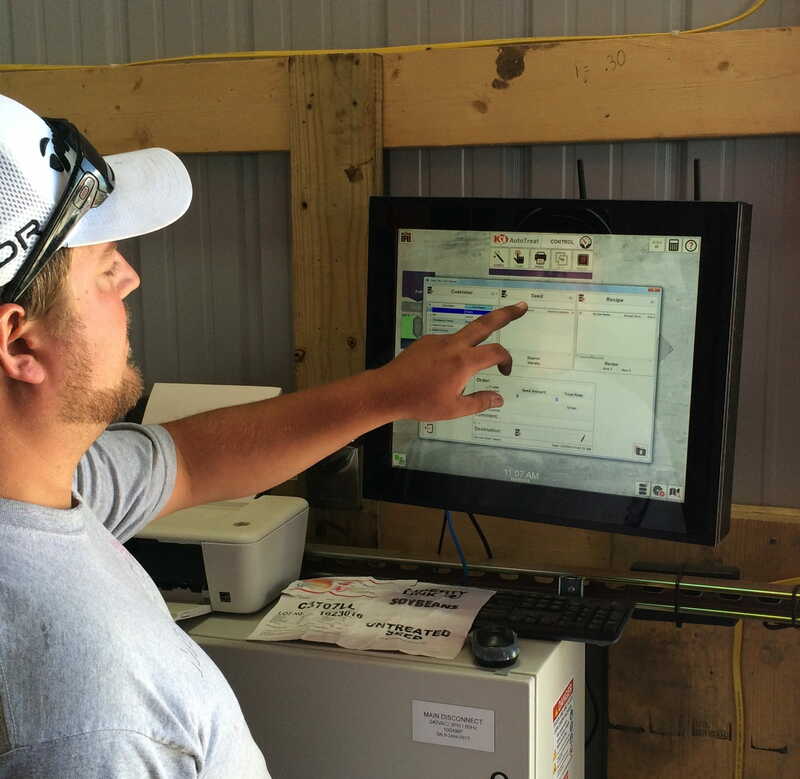 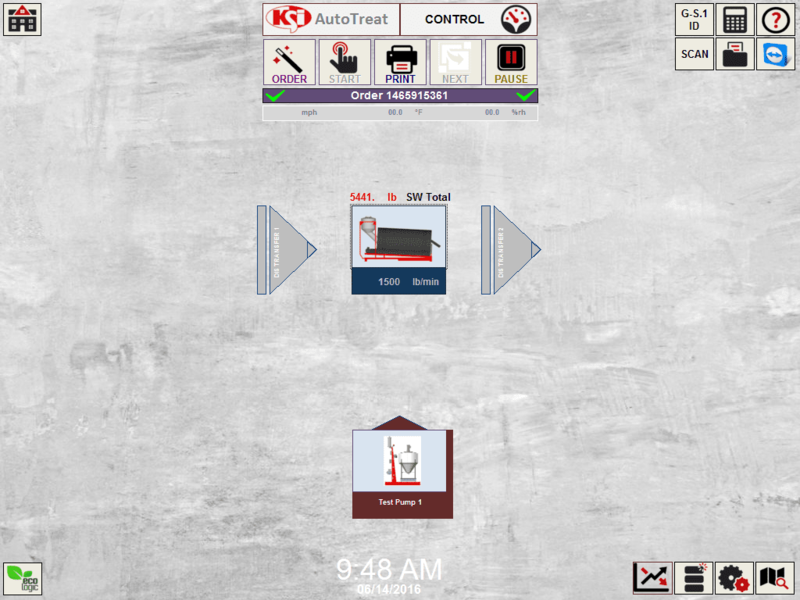 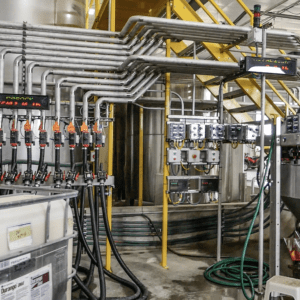 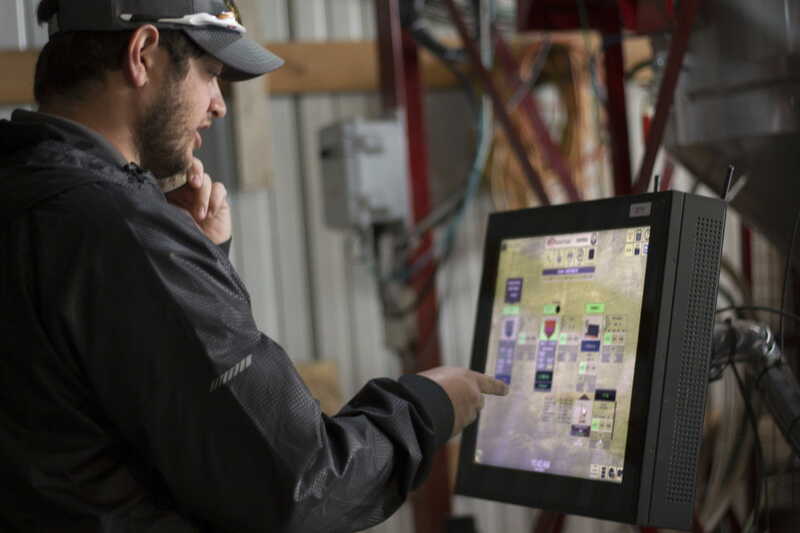 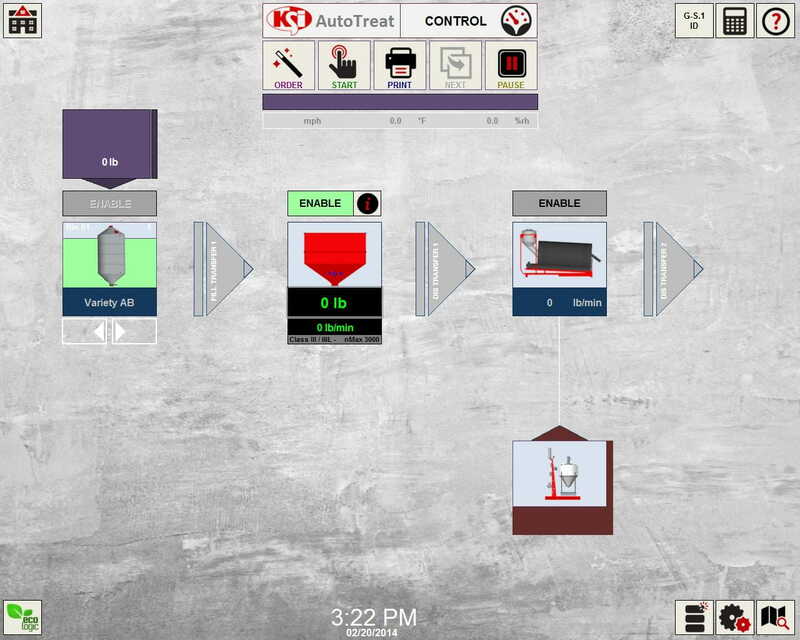 The KSi AutoTreat™ platform offers a simple, PC-based user interface with PLC-based control system that combines scaling and treating control together into one touch screen, making it the premier seed treatment automation system in the industry. 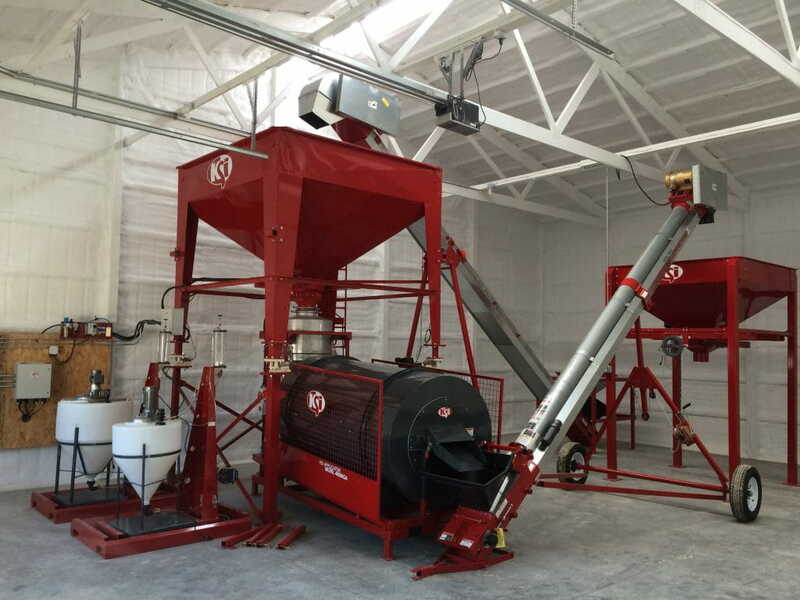 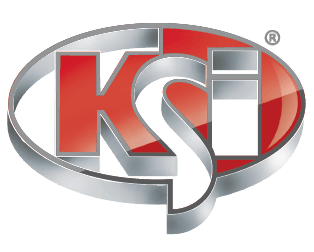 KSi AutoBatch offers all the advantages of KSi AutoTreat™, minus treater control for seed-handling/batching-only applications.